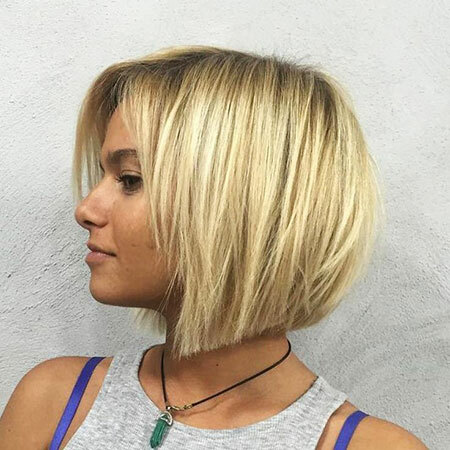 So you’re one of those blessed human beings who was born with long, luxurious locks of straight hair…and you want to cut it (cue the screams of murder). 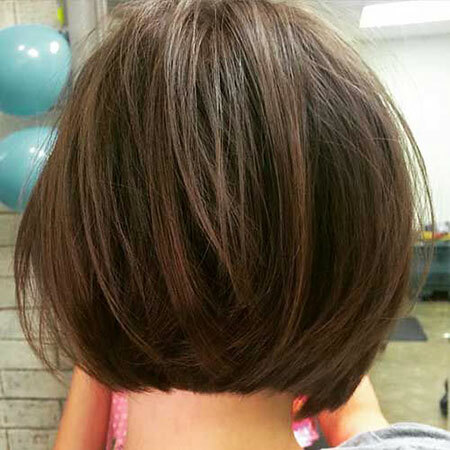 Having long hair can be a problem at times, what with all the washing and brushing, drying and nurturing, etc. 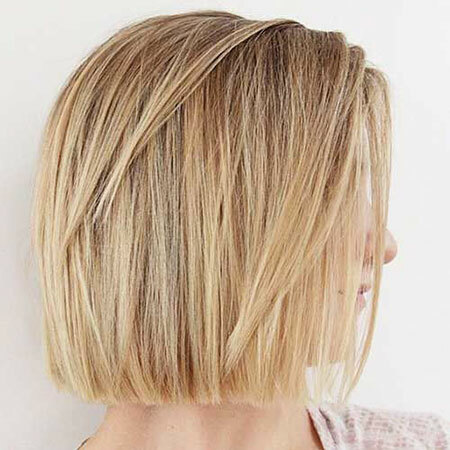 Sometimes you just don’t need that long hair ruining your day or warming you up more than you need, and you just want to snip it off. 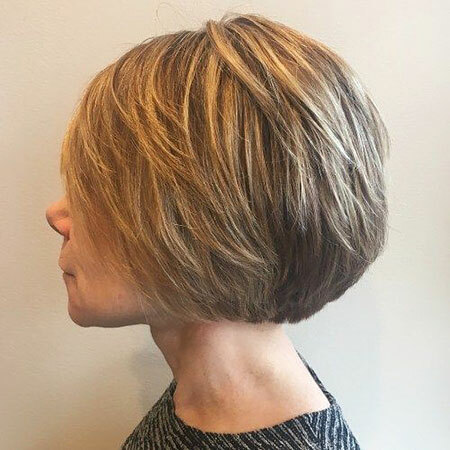 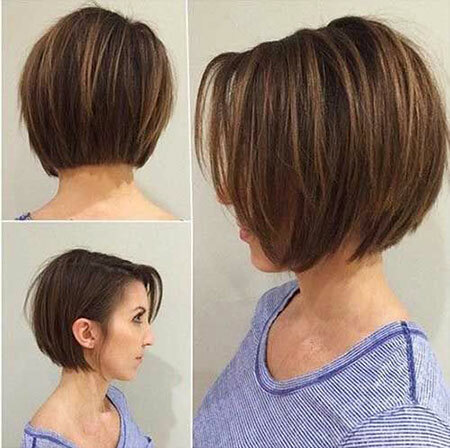 This is why we have created an article about Short Haircuts for Straight Hair that will give you some insight into how you can style your short hair if it’s straight! 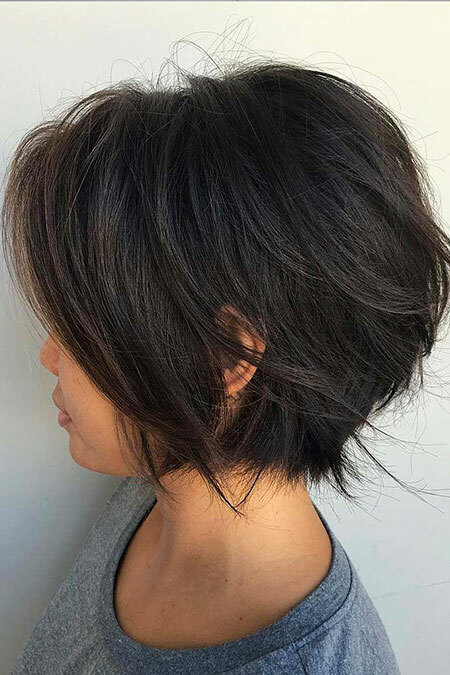 If you are looking for an edgy haircut, you could try a rebellious sidecut. 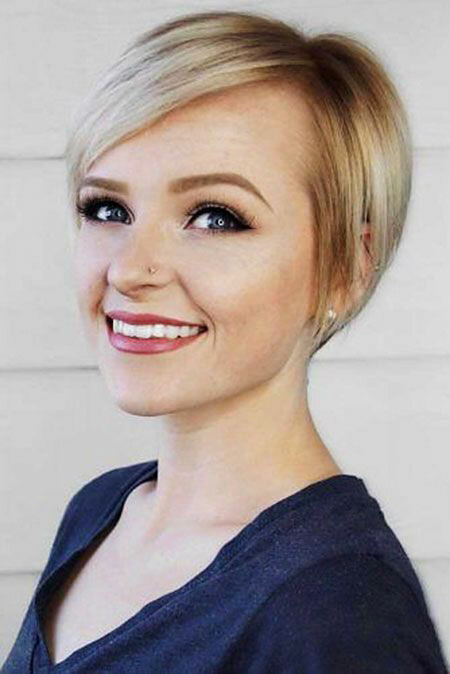 This is when one side of your hair is shaved and the rest is short, giving you that cool, punk rock look. 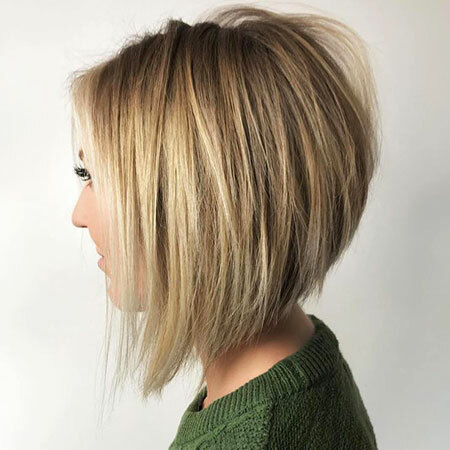 Another edgy look is the dramatic bangs style; your hair cut short yet into layers, with bangs overlapping your eyes and most of one side of your face in a sort of emo way. 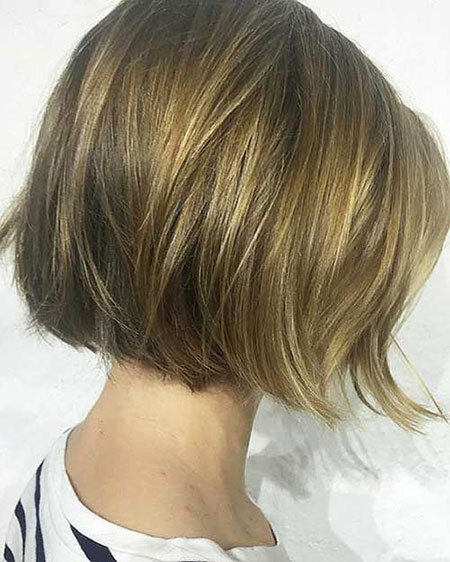 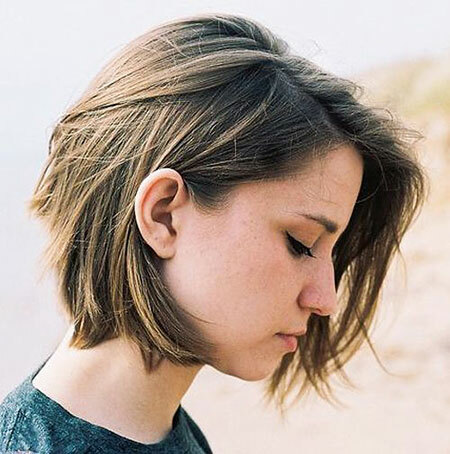 If you are the lazy type who just wants to rid themselves of effort used to do and maintain hair, you should opt for a shaggy cut; simple yet cool and oddly subtle. 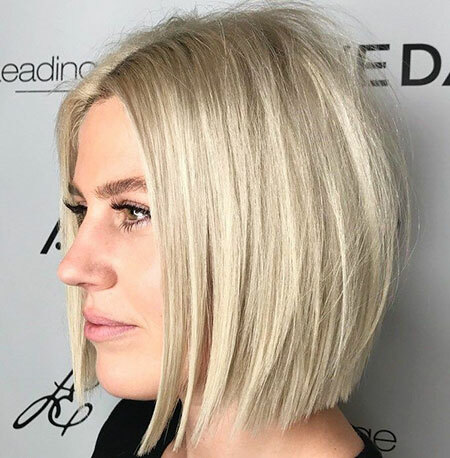 For a more professional haircut, a sleek A-line cut would do just the job. 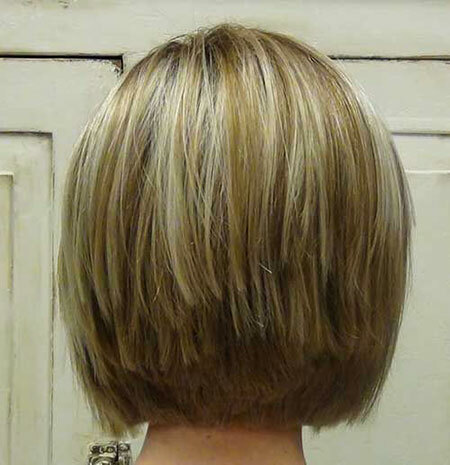 An angled cut would achieve the same look and keep you looking classy and professional in the workplace. 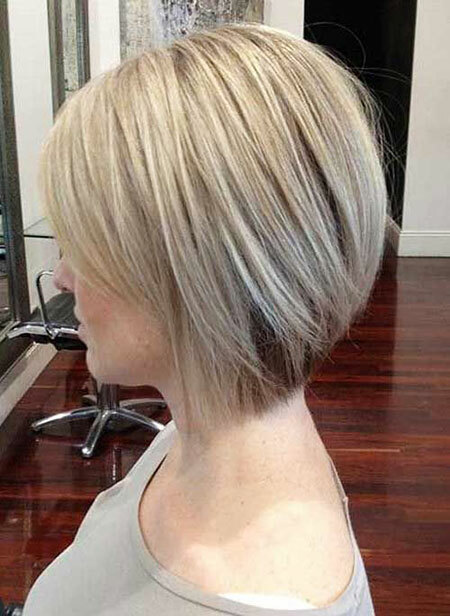 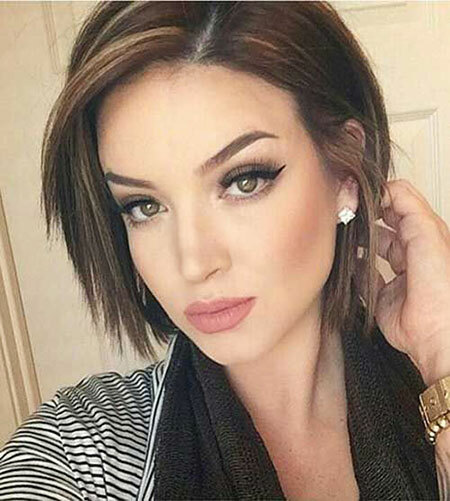 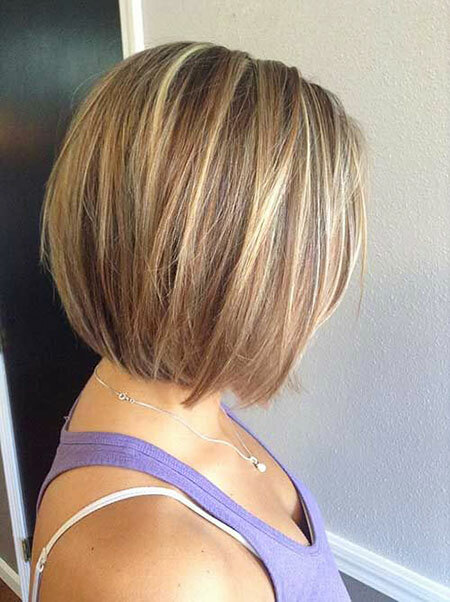 You could cut a short bob with one side tucked behind your ear, giving you a beautifully simple look that is elegant!